Need A Truck Driver ? Moving apartment or flat? Purchased something online or from a retail store and want it today? Too big to fit in your car? Big truck too expensive? No time to do it yourself? Mates too busy to help you? 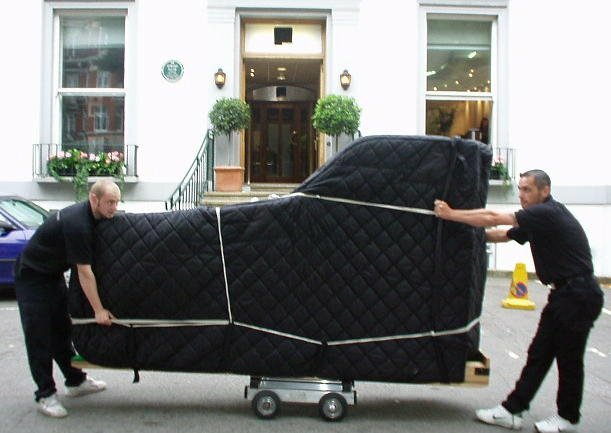 Don’t worry the Right Choice Movers van delivery service is the solution! We offer furniture removal Auckland services ranging from one bedroom through to large household removals. Smart Express offer a full range of professional Services for moving contents of your home and office.